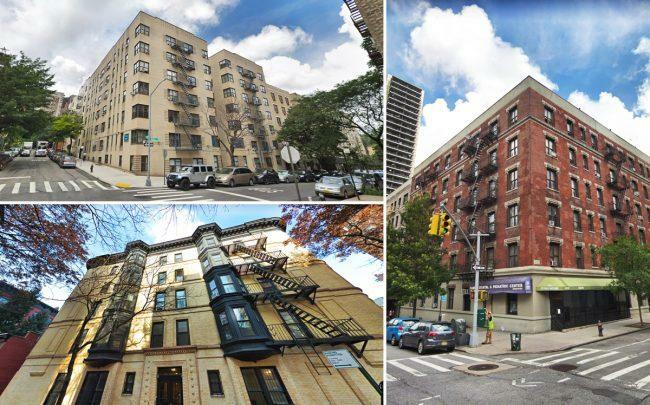 Multifamily building transactions were the name of the game among last week’s New York City mid-market investment sales, with a Brooklyn Heights building trading for $10 million and another in Washington Heights for $13 million. 3. Douglas Eisenberg’s A&E Real Estate Holdings shelled out $13.1 million for a 50-unit, six-story rental building at 81 Wadsworth Avenue in Washington Heights that had been owned by private investor Morris Weinberg, sources said. 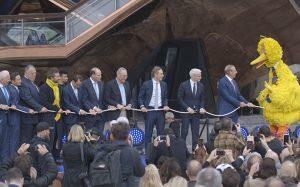 Capital One provided $6.5 million in financing for the deal. Marcus & Millichap’s Peter Von Der Ahe, Seth Glasser, Joe Koicim and Jacob Kahn represented both parties. 4. In Kips Bay, a limited liability corporation with Michael Tsoumpas as member sold 157 Lexington Avenue, a seven-story multifamily property with 12 apartments, for $11.5 million. The buyer was another LLC tied to Shaun Ajodan, president of Shaun Gems, a Midtown-based importer and supplier of precious gems. Northfield Bank provided $5 million in financing to the new owner. JLL’s Brendan Maddigan, Stephen Palmese, Winfield Clifford, Ethan Stanton, Michael Mazzara and Clint Olsen represented the seller.